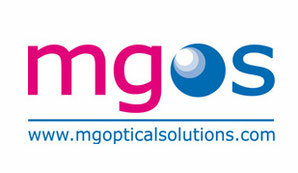 Mid-Infrared single-mode waveguide for spectroscopy of solids and liquids. 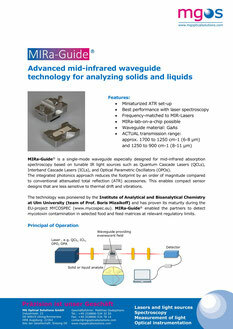 MIRa-Guide® is a single-mode waveguide especially designed for the mid-infrared absorption spectroscopy based on tunable IR light sources offering a by an order of magnitude reduced footprint compared to conventional technologies such as Attenuated-Total-Reflection-Cells (ATR-Cell). 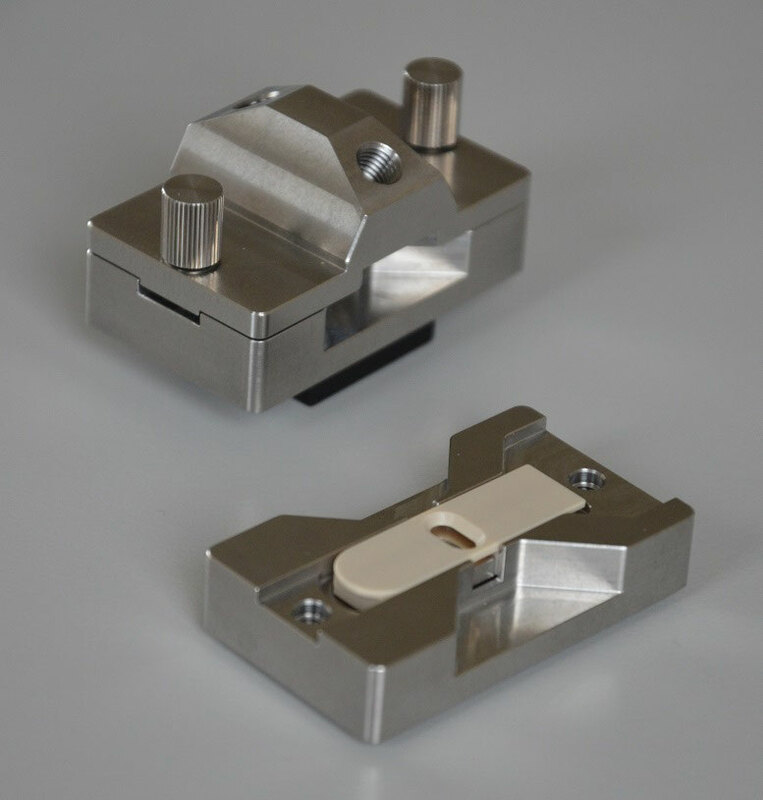 MIRa-Guide® is a single-mode waveguide especially designed for mid-infrared absorption spectroscopy based on tunable IR light sources such as Quantum Cascade Lasers (QCLs), Interband Cascade Lasers (ICLs), and Optical Parametric Oscillators (OPOs).